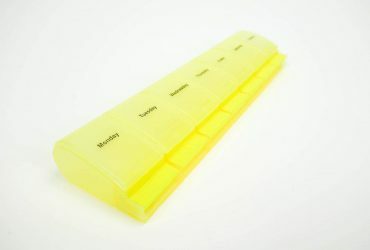 Welcome to Shantys; we design, manufacture and distribute our patented array of world leading and innovative products. 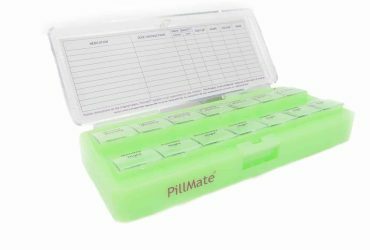 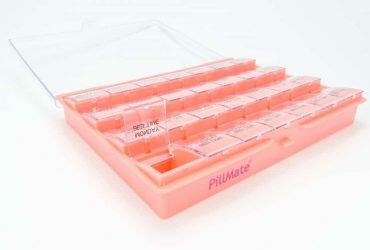 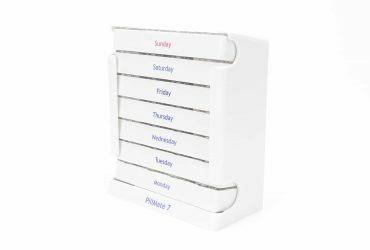 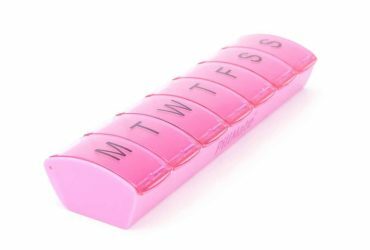 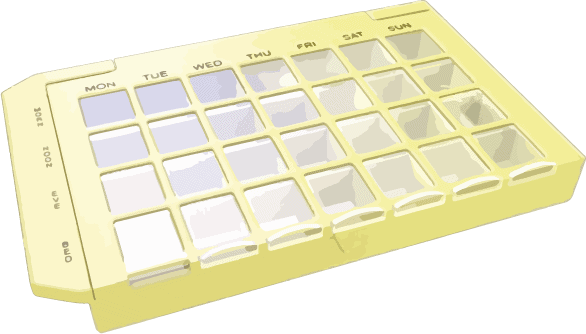 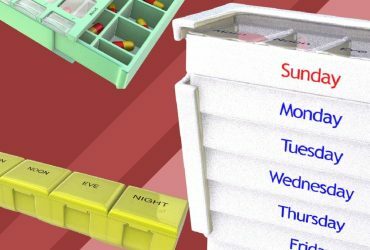 These included our much loved Pillmate brand of pill box organisers available as 7 day pill boxes, multi dose weekly pill boxes and for people on the move we have a selection of travel pill boxes. 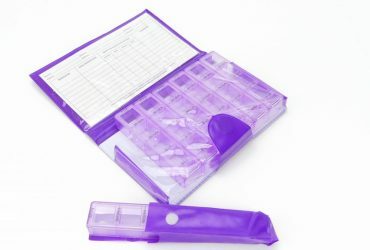 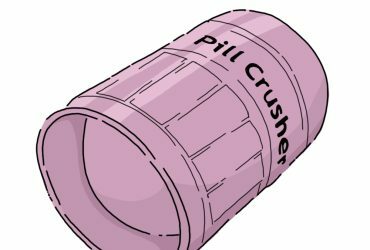 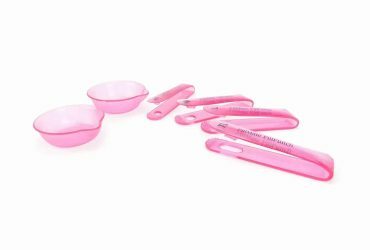 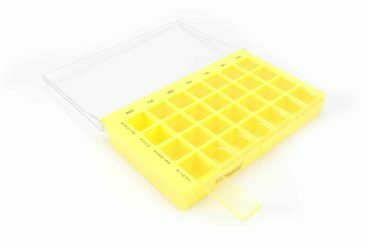 We also sell a wide variety of helpful pill accessories including, pill cutters and pill crushers. 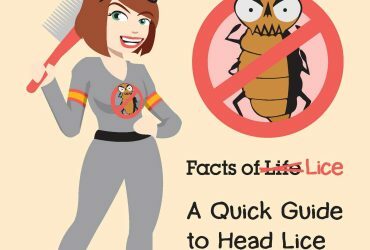 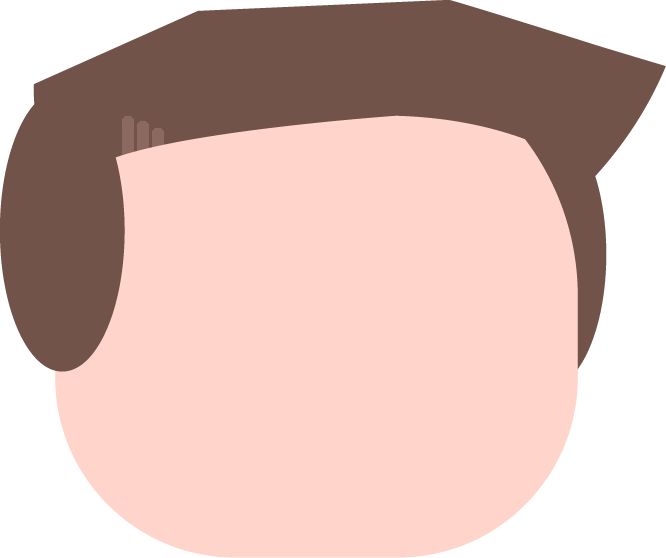 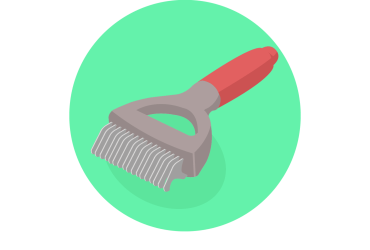 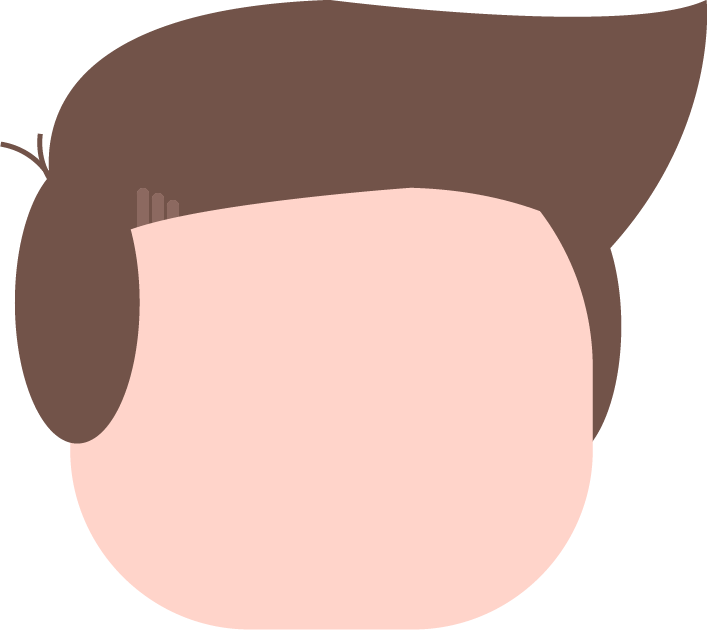 Our range of nit combs products is perfect for removing head lice and stubbornly stuck eggs. 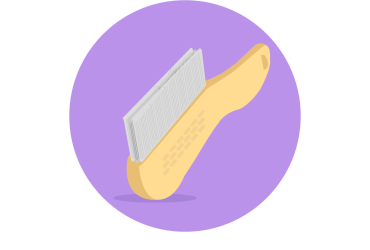 We have a selection of nit combs that use our patented steel teeth technology found as a single row, two row and three row variety to catch even the smallest nits and lice eggs. 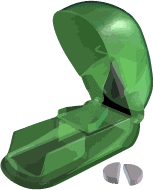 Shantys are pleased to be exhibiting at Medica, the leading international trade fair for the medical sector in Düsseldorf Germany. 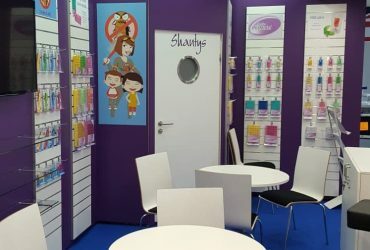 We are in Hall 16/G20-4 from the 13th-15th Nov. 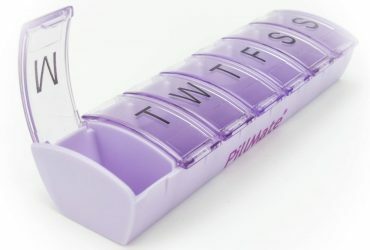 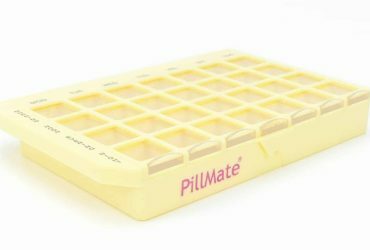 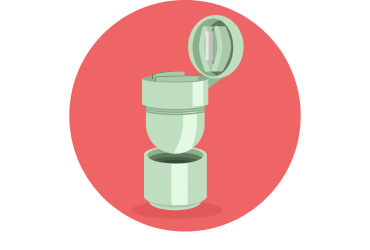 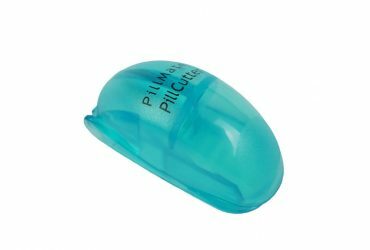 Check out our new article that talks all about our pillbox range and why they care helpful to you!